Trust St Paul deck builders, Home Customizers, to help you improve your outdoor living environment. You want something functional and attractive. However, you may also want clever features like an arbor for shade, additional lighting and railings for safety. Enjoy the warmth and beauty of durable wood on your new deck built by Home Customizers’ expert craftsmen. An experienced deck builder can help you with all of these questions, concerns and challenges. It’s important to work with deck building professionals when you are adding this valuable outdoor living space. An experienced contractor can help you with design to overcome challenges like the hot afternoon sun, an uneven yard or other problems. Experienced professionals may also suggest features like backlit stairs that are easier to navigate and special benches with hidden storage. When investing in deck building services, you should expect that your deck will be stable, secure and ready for decades of regular use. Don’t suffer with less than stellar craftsmanship for years. 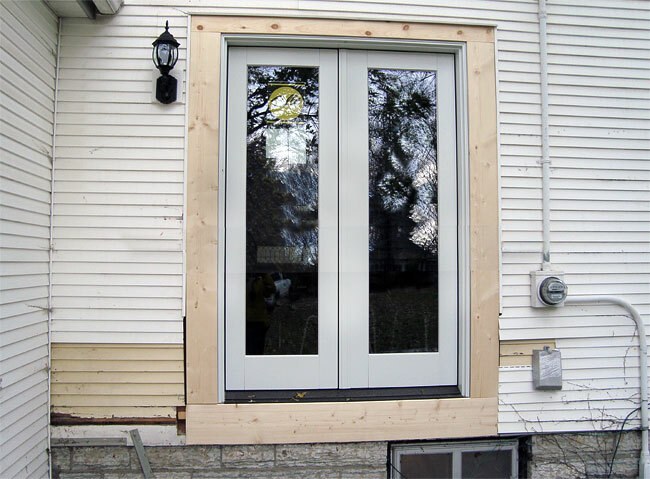 Home Customizers is an experienced team that knows St Paul area building codes and will build the deck to meet or exceed them. 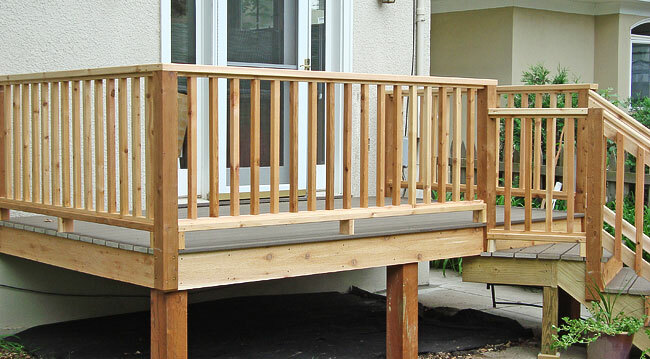 Work with deck builders who are committed to quality construction and deck materials. 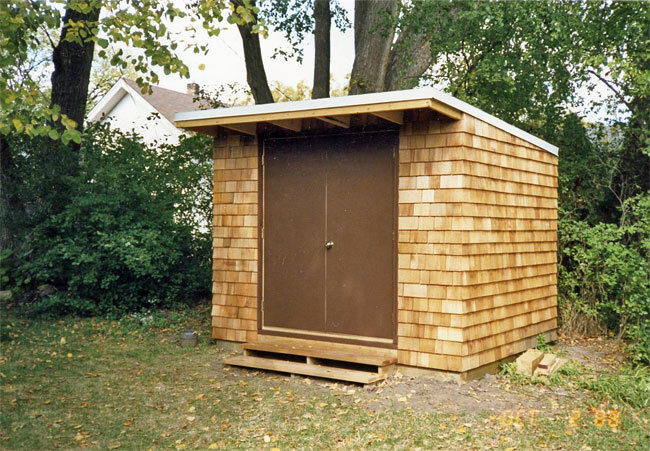 The structure will be smooth, level and sturdy as well as attractive, functional and safe. As professional deck builders with over 30 years experience, we understand that the right deck will add value to your home. 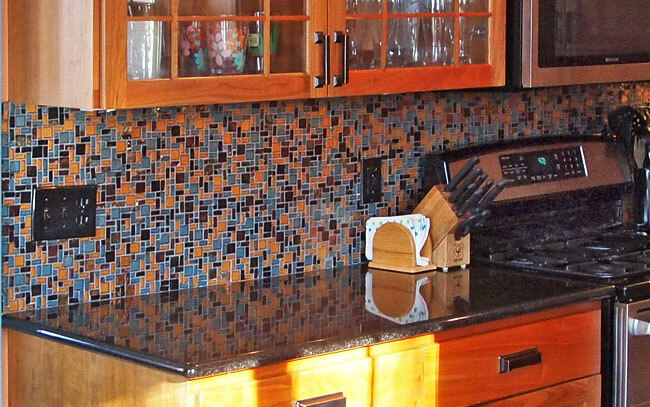 It makes the property more enjoyable for you now, and makes it more appealing to buyers later. 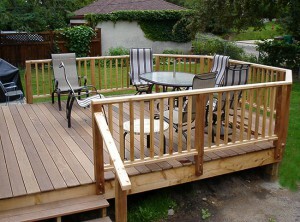 An attractive deck will increase the value of your property. By customizing your deck, it can become a sanctuary to sit and relax, enjoy beautiful weather, or visit with friends and neighbors. You can host parties and summer gatherings in your beautiful outdoor living space. Decks also offer additional outside storage space when designed to do so. Since you’re investing in a lasting structure meant to be functional, attractive and add value to your home … don’t settle for too small or too plain or with less function and features than your budget could allow. Experience is very important and Home Customizers Deck Builders have decades of it. We’ll work with your budget while putting our knowledge and experience into deck design suggestions and customized enhancements. Additionally, we are committed to environmentally friendly deck building methods and materials and will take steps to reduce waste and scrap. 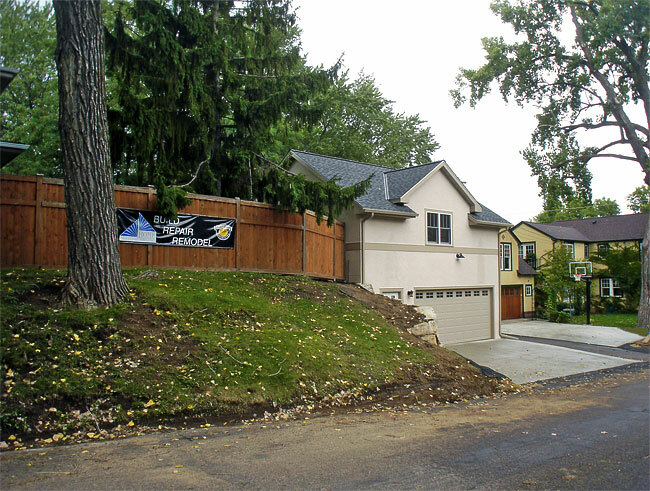 We treat your home and your family with respect, and work with you to maintain good communication levels throughout the project. 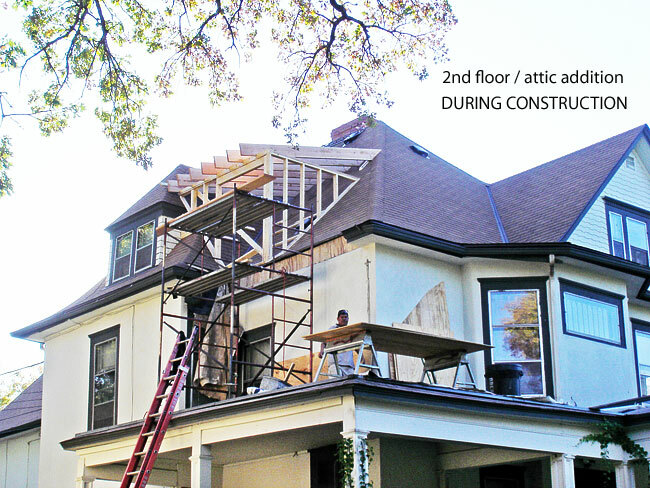 St Paul deck builders, Home Customizers, is ready to provide you with a free estimate and consult with you on personalizing a deck you’ll be pleased with for years to come. Copyright 2015. 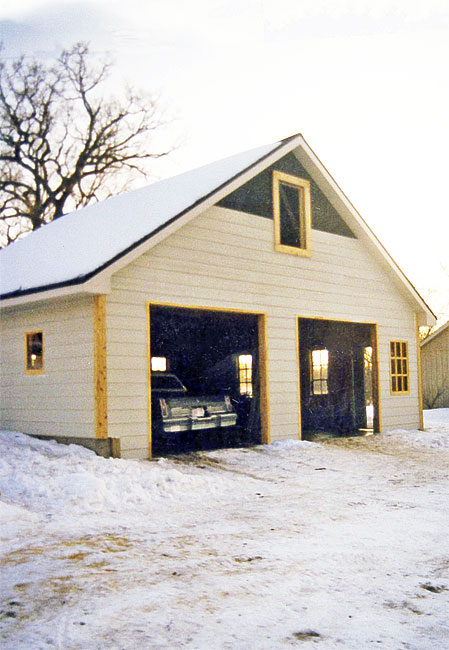 Bob Brereton, Home Customizers, Inc., St. Paul, MN 55105. (651) 775-7982. MN Builders License #BC215516.